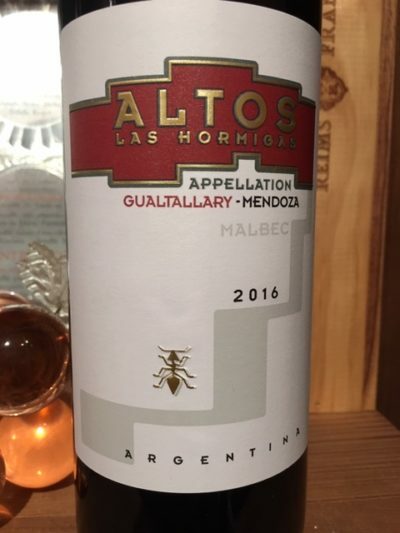 You may remember the 2014 Altos Las Hormigas Gualtallary when I was able to special order it after attending the terroir/limestone seminar by Pedro Parra (WA 95). 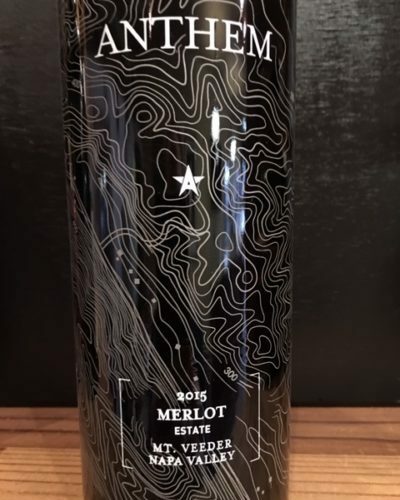 This is the new follow up 2016 vintage, and is certainly the only Mendoza proper Malbec ever produced solely from this recently discovered parcel of extremely rare limestone strata. Only 36 six packs have just arrived in the USA, although I am confident more will be in the pipeline. 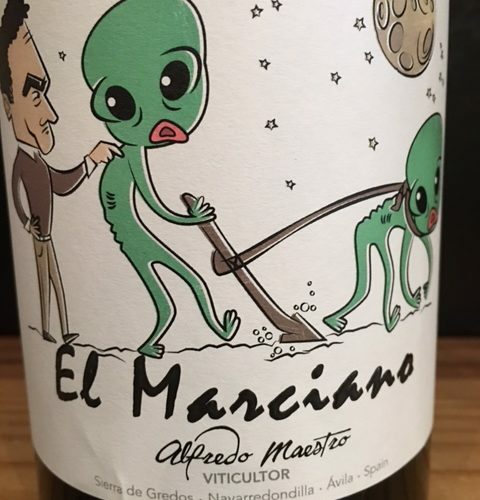 This is the highest rated wine ever produced by Altos Las Hormigas which has been a pioneer producer in the region for many years. 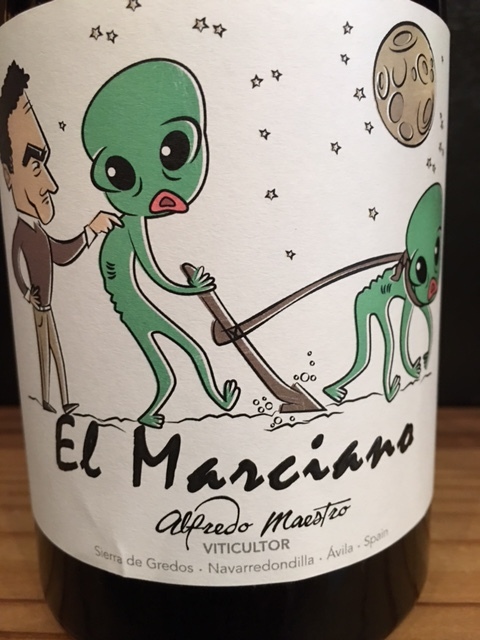 See notes below by Luis Gutierrez, one of the world’s most respected palates for Spanish and Argentina/Chile wines. 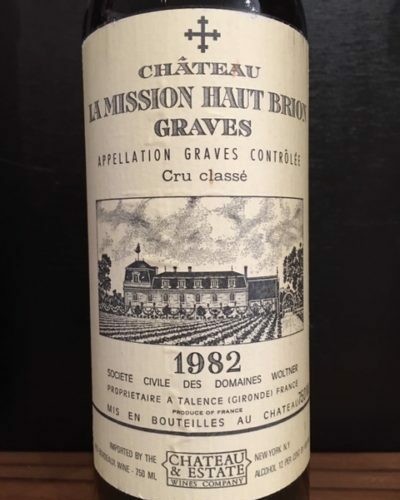 Personally, I just love this wine for its amazing aromas, refined texture and minerality alone! 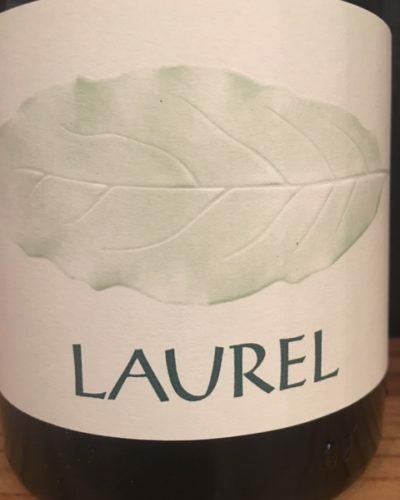 This wine exemplifies why limestone is the holy grail for compatible varieties! !